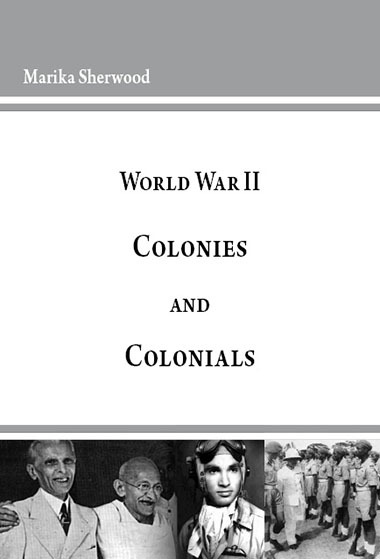 There are thousands of books on World War II but in how many will you find even a mention of the contributions by Britain’s colonies? 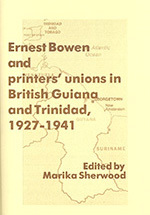 This book summarises the military contributions and the many other forms of assistance, such as raw materials (e.g. bauxite, copper and oil); meat, fruit and vegetables; clothing and military equipment, and the millions of pounds in financial assistance provided by the Colonies. 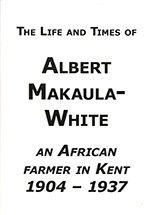 Africans, Indians and West Indians in the military fought on many fronts (e.g. Ethiopia, Somaliland, Egypt, Libya) and were crucial to the conquests of Italy, Madagascar and Burma. Their Pioneer (i.e. labour) Corps were equally crucial in the Middle East, repairing/building roads, bridges and keeping supply lines going. There was also a ‘Home Front’ in the Colonies. Though they were not bombed, U-boats cruised the Caribbean Sea and sank many merchant vessels, whose crews had to be rescued, housed and fed. Trade union and other ‘activists’ were deemed ‘subversives’ and were jailed; some were killed. 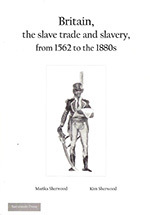 The many forms of racial discrimination in the Colonies and Britain are sketched. The large military, naval and air bases established in many colonies caused considerable disorder. There was often a shortage of food; millions died of famine in India. 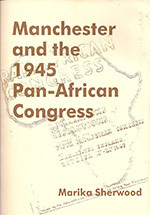 The conferences, public meetings and other political actions by people of African and Asian origins in Britain are outlined. 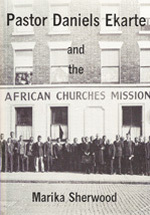 This book also provides a glimpse of American interests in Britain’s colonies. Savannah Press publishes books by Marika Sherwood. 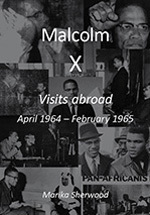 The books are primarily on peoples of African and Asian origins/descent in the UK. The prices shown here are those from Savannah Press (including p&p within the UK), other web sites and book shops may charge more. For further information please email Savannah Press. Savannah Press, 13 Church Road, Oare, Kent ME13 0QA, UK. Further information about Marika Sherwood can be located on the Google and Wikipedia web sites.